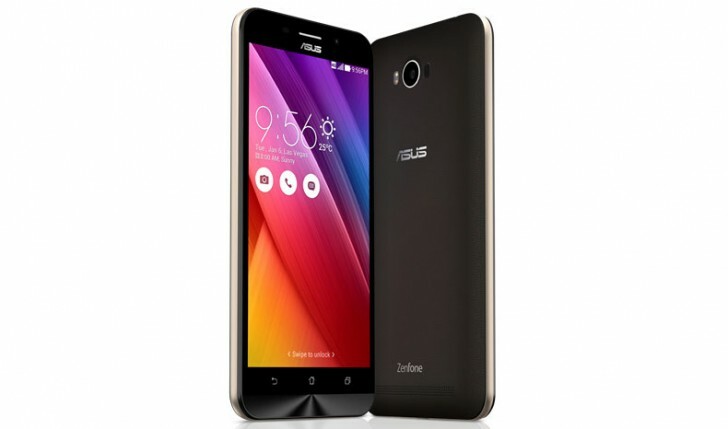 The ZenFone Max smartphone from Asus went up for pre-orders in India early this month, and inline with the release date revealed then, it is now available for purchase in the country. The device was unveiled last year at the company's ZenFestival in India. Online retailers Amazon and Flipkart currently have the device in stock, and are selling it for INR 9,999 (around $150). Both white and black color options are available on the latter, while the former is apparently only has the white model listed. For those who aren't already aware, the ZenFone Max's selling point is its whopping 5,000mAh battery. Other specs include Snapdragon 410 SoC, 5.5-inch 720p IPS display, 2GB/16GB memory configuration, and 13MP/5MP camera combo.